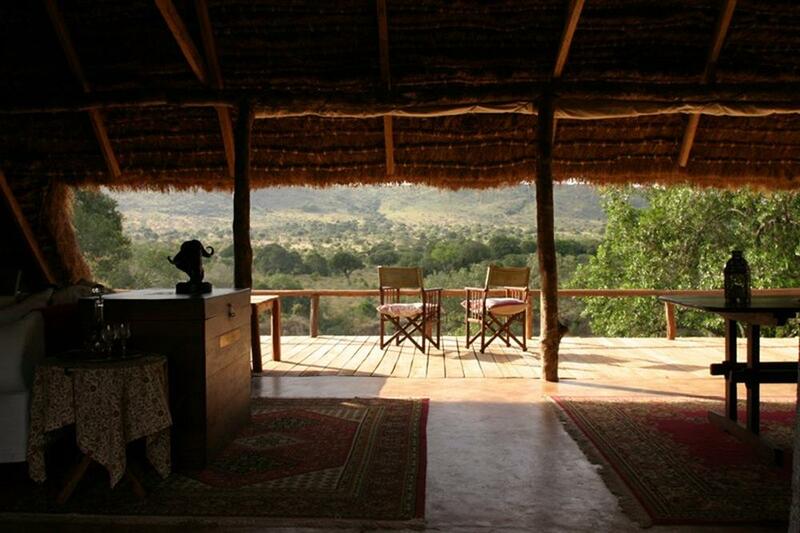 Sabuk Lodge is located in the north central area of Kenya, just north of the equator. 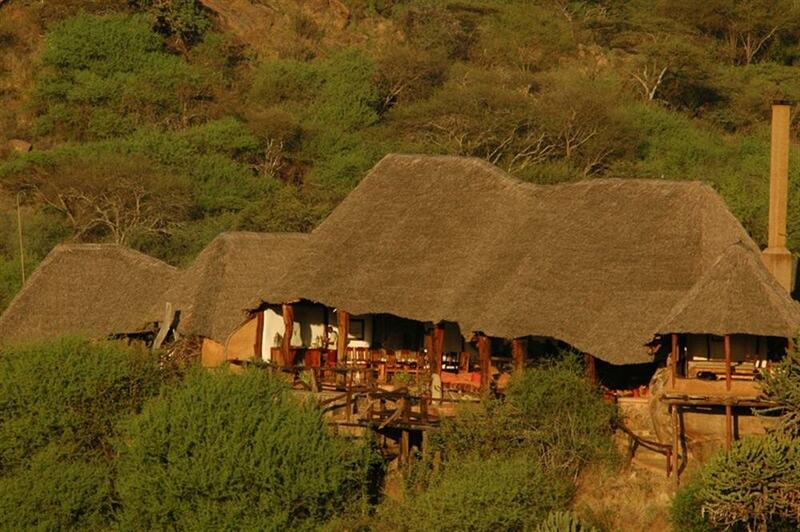 It overlooks the Ewaso Nyiro River and the Laikipia Plateau. Sabuk has eight guest cottages, all with views of the nearby river and cliffs. 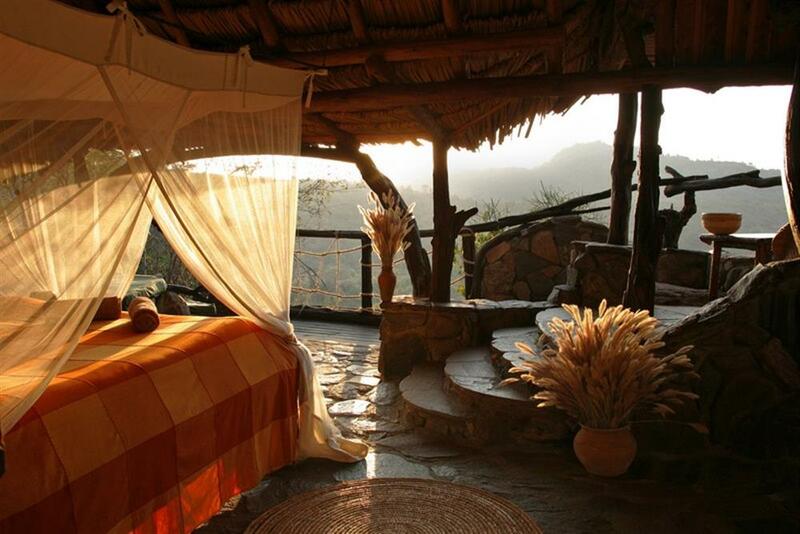 Some cottages have 'under the big sky' beds allowing guests to literally sleep out under the stars. 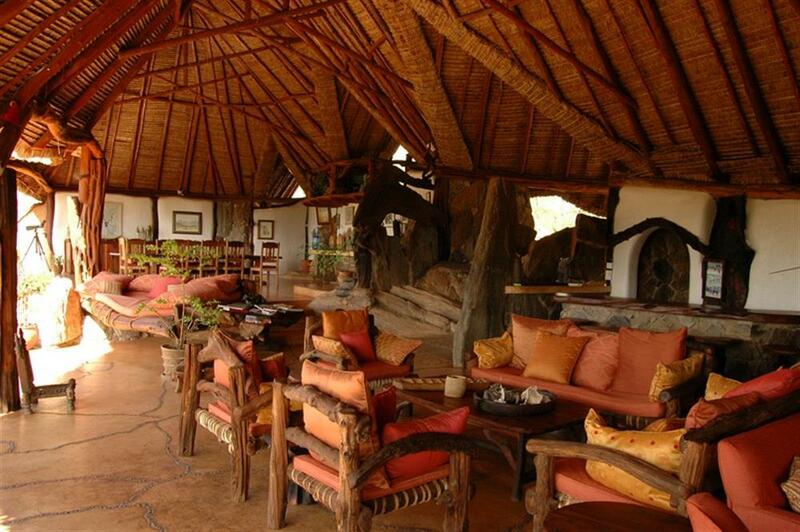 Accommodation in the cottages is of a high standard and each is uniquely designed. 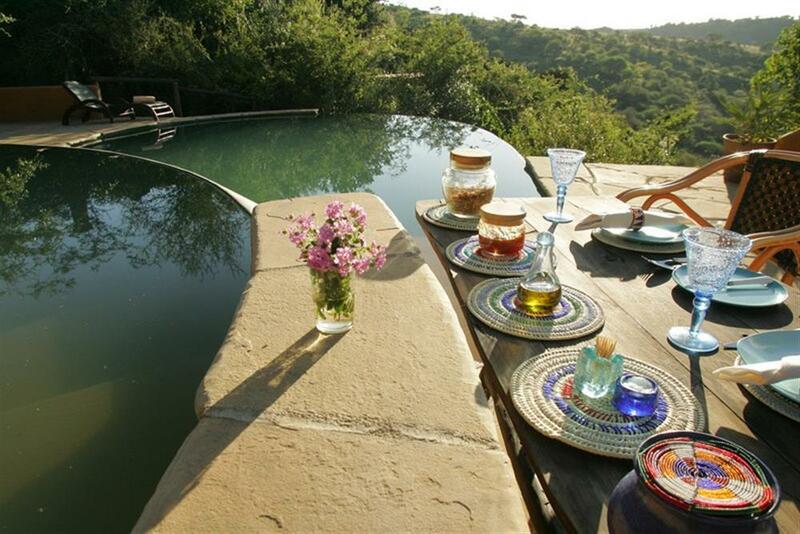 All have en suite bathrooms with flush toilet, hot showers and deep stone baths with amazing views. 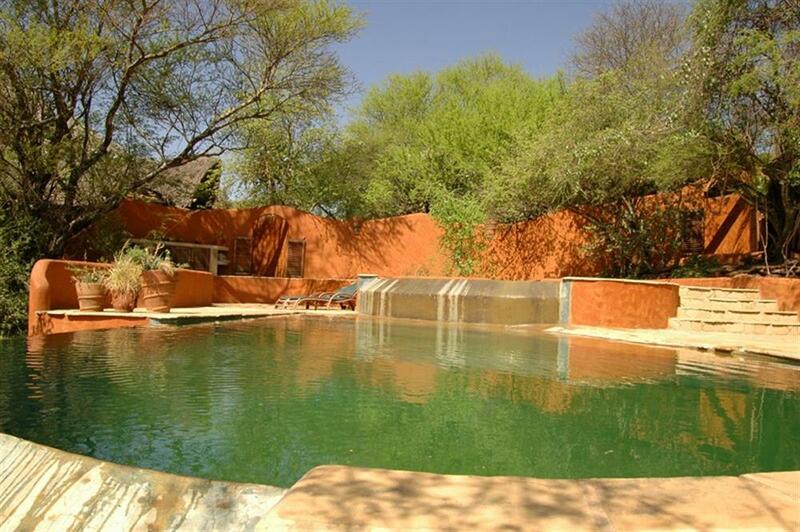 Eagle Cottage is set apart from the main lodge and offers ideal accommodation for small groups. Guests here have their own staff and meals are served in the cottage's mess area. 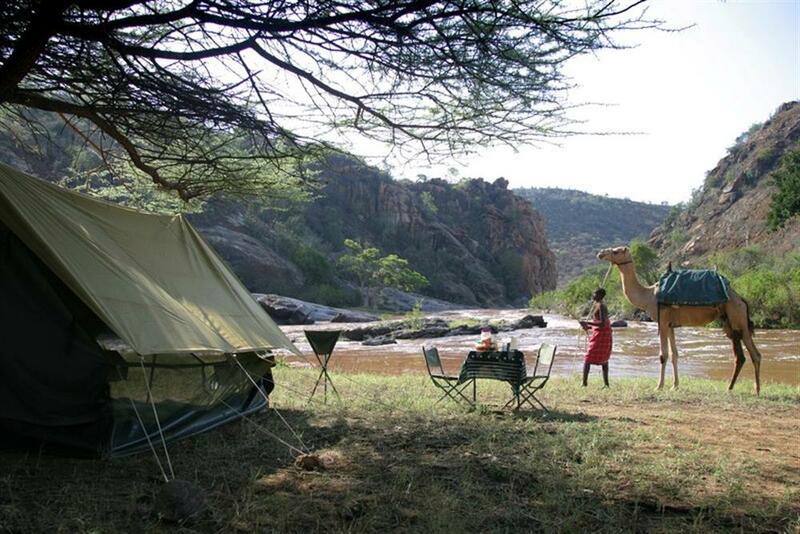 Sabuk offers several exciting safari options, whether from a vehicle, from the back of a camel, or on foot. 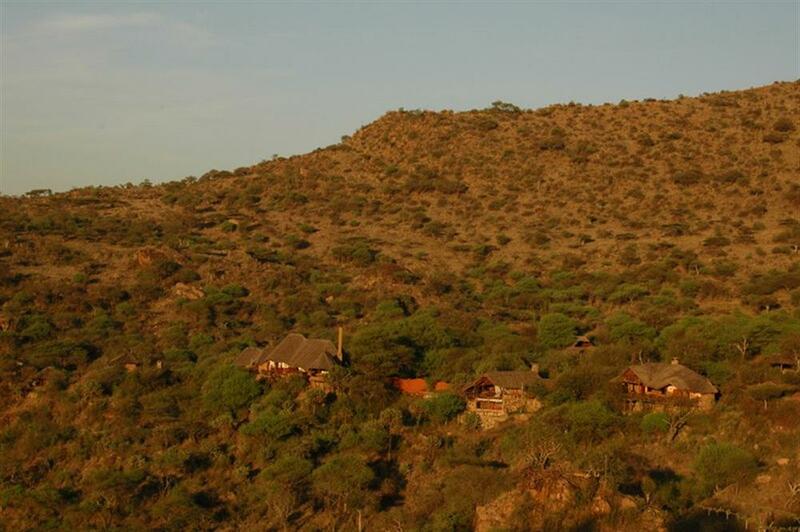 Part of the allure of Sabuk is the ability to go beyond the traditional game drive and enjoy Africa up close and at its most natural. 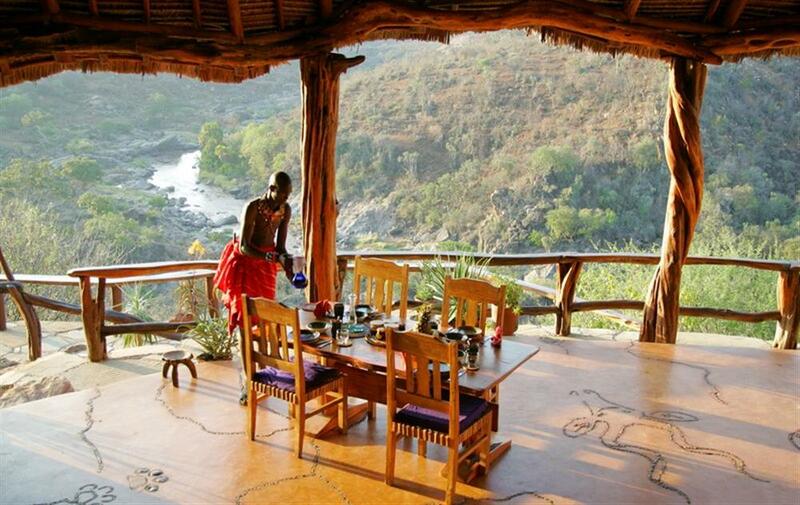 Depending on the time of year and the state of grazing, guests can see Greater Kudu, Reticulated Giraffe, Buffalo, Impala, Elephant, Klipspringer, Plains' zebra, Grevy zebra, Warthog, Hyena, Lion, Leopard and Wild dog. 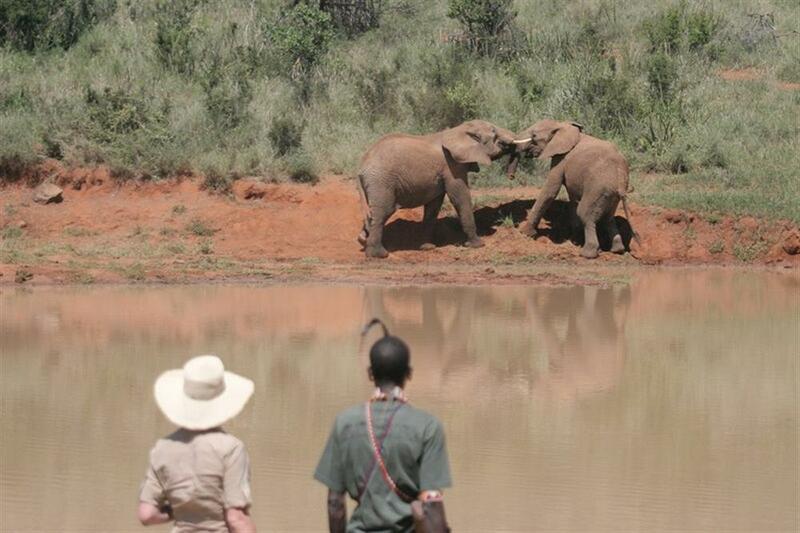 Sabuk has no fences, and the animals come and go as they please. The area also provides first-class bird watching.